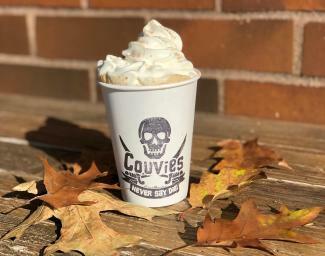 In a world of coffee shops and roasters, the release of the (in)famous Pumpkin Spice Latte serves as the unofficial kickoff to the fall season. 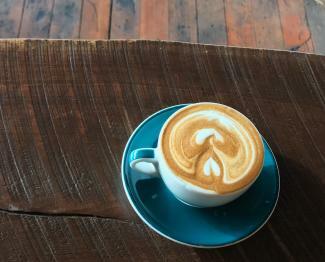 While the “PSL” is a classic go-to, our local baristas are here to give you a reason to branch out! 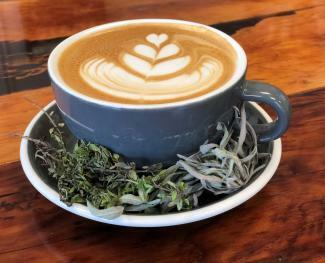 When visiting Vancouver USA, try these fall-inspired drinks with generous flavor and rich taste. "This fall drink is made with spiced salted caramel whipped cream. 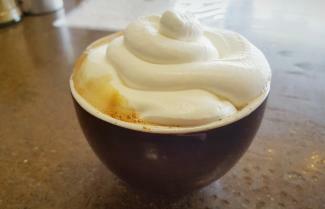 We also have a Pumpkin Spice Latte with cream cheese whipped cream." 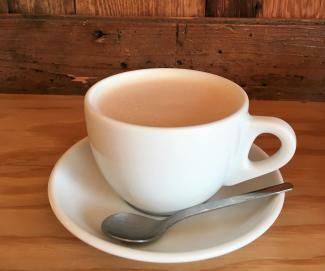 "While our menu stays the same year-round, I would say that our Chai Latte is the coziest of our drinks. It is made with a sweet Chai and is perfect for any brisk fall day." For all you PSL purists, Grays Coffee (located in the downtown Vancouver Hilton Hotel) serves Starbucks. The Seattle maven has more than a dozen locations in Vancouver, including one in Uptown Village and another one in downtown. Other popular coffee chains in Vancouver include Dutch Bros and Black Rock Coffee Bar. 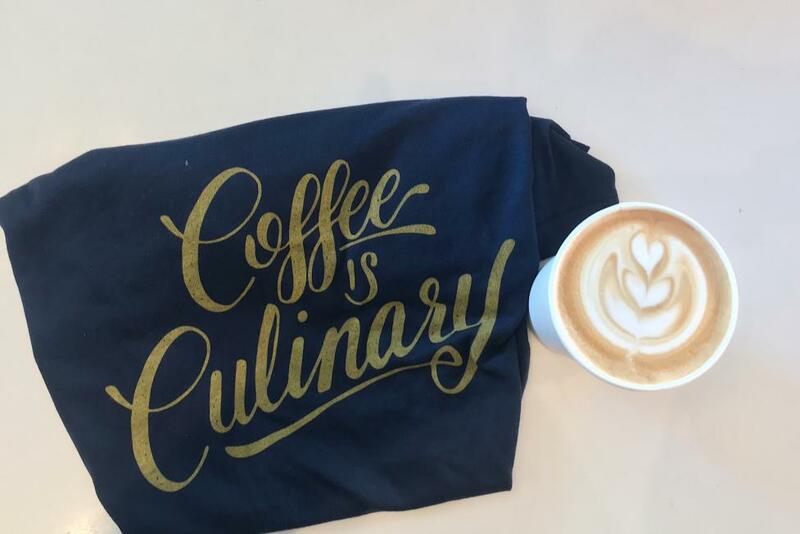 For a full list of local coffee shops, check out our Coffee & Bakeries webpage.